Now, we bring you THE Dream Machine® 2. 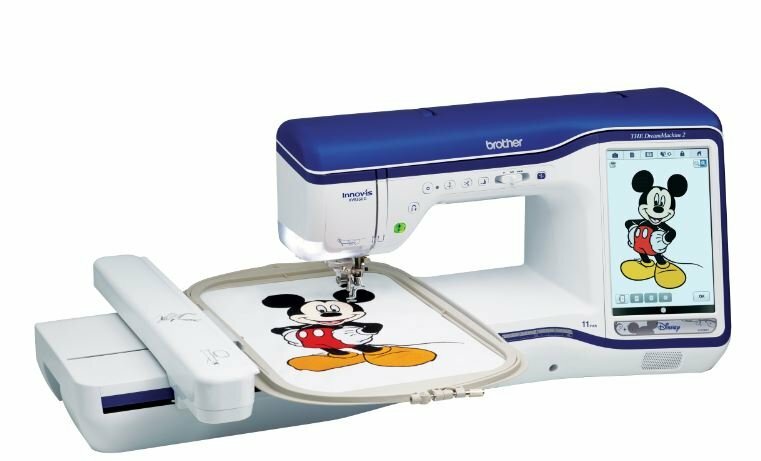 Enhanced, fine-tuned and graced with refined new features to give serious enthusiasts like yourself an incomparable sewing, embroidery and quilting experience. Are you ready for luxury in every detail?Dream on!